Designer ♥ Maker ♥ Finder: The Triple G - Gobbling Good Gyoza! I learnt a new word this week, 'Makanan'.. meaning food in Malay. Isn't it wonderful! I have a tasty one for you today, we made some delicious pork gyoza with sides to make your mouth water. (Mainly due to the heat level!) This was a Sunday treat feast for us, I hope you enjoy it too. 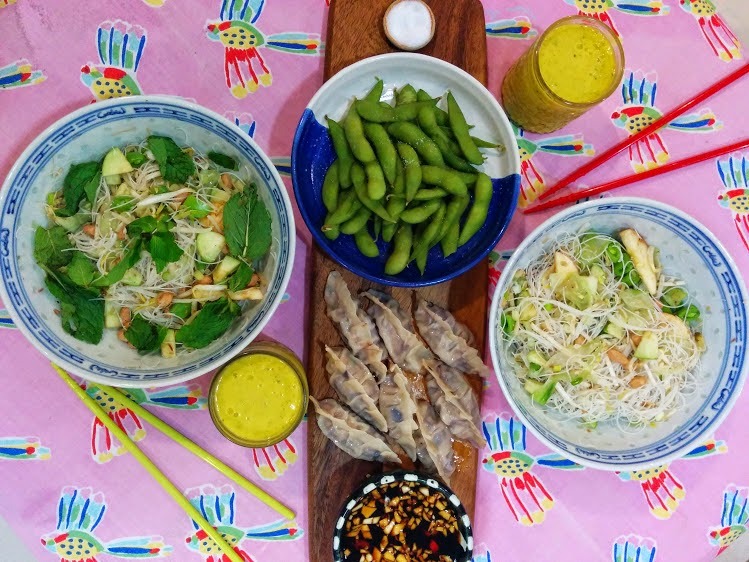 Pork gyoza's with a rice-noodle salad and a minty mango cooler. A thumb size piece of ginger, grated. 1/4 of a cabbage, boiled until just wilting then chop. 1 cup edamame, blanched in boiling water. Mix the wonton ingredients together in a bowl. Take each wonton wrapper and fill it with a dessert spoon or so of filling (this will depend on the size of your wrapper and you will know if you are overfilling!) then you fold the sides in and pinch together to seal them. Put these aside. 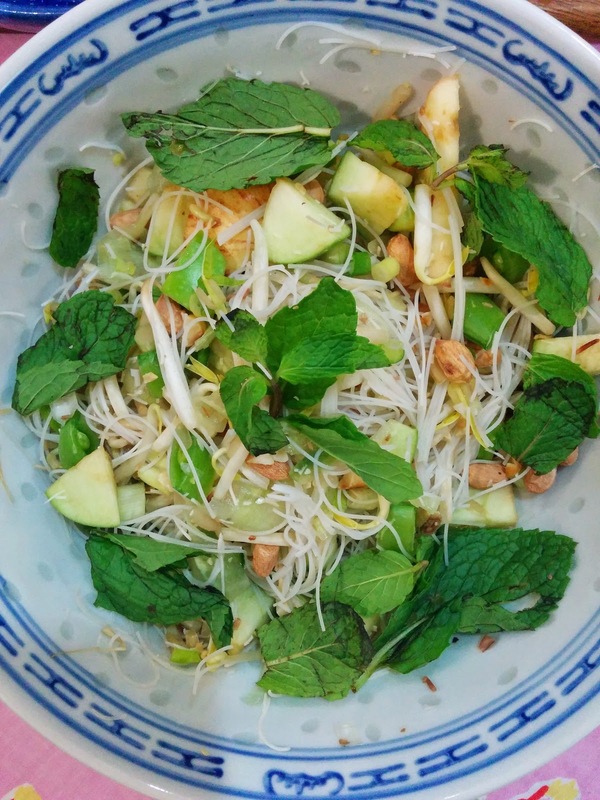 In a bowl mix together the rice noodles, peanuts, cucumber, spring onion, bean-shoots, apple, mint leaves. Divide this over 2 bowls for serving. To make the dipping sauce, mix and stir all the ingredients in a little bowl, done. Serve your blanched edamame beans with a little salt. To make your mango cooler, place all ingredients into a blender and pour into a pretty glass. 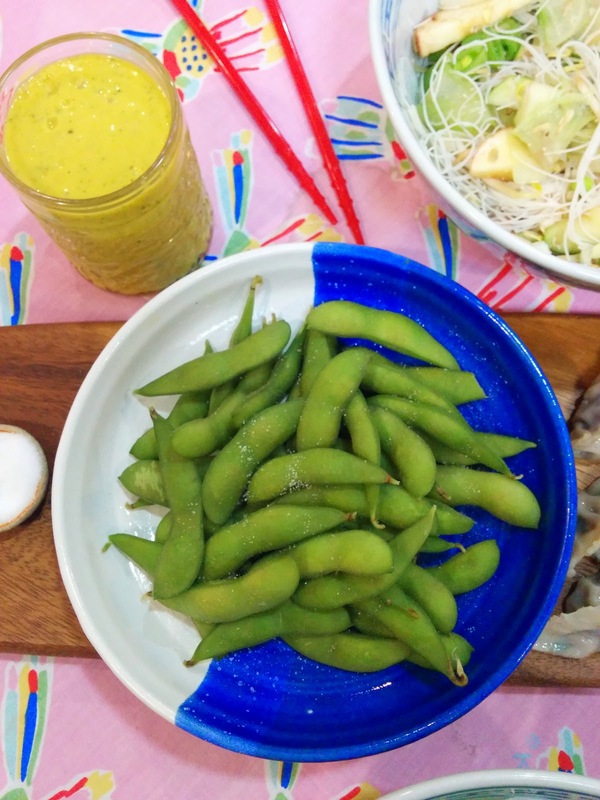 Serve the gyoza on a platter with your dipping sauce, the edamame and a little salt, your salad and of course the cooling mango drink. 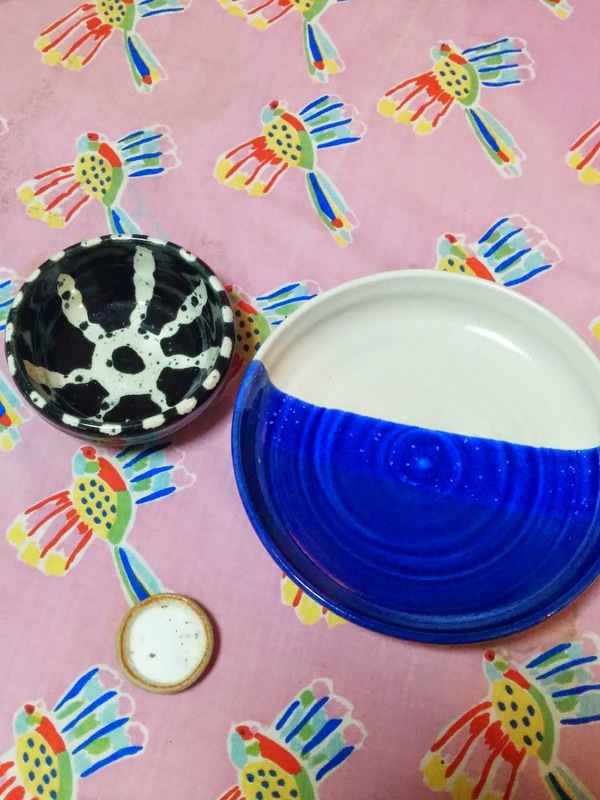 I would like to share that the gorgeous blue and white bowl that the edamame are in as well as the little monochrome bowl are made by my mum. Mumra as I like to call her is also an artist and is really into pottery, we have a small collection of her work and I love using it to style and serve with due to it's handmade qualities and unique quirk. 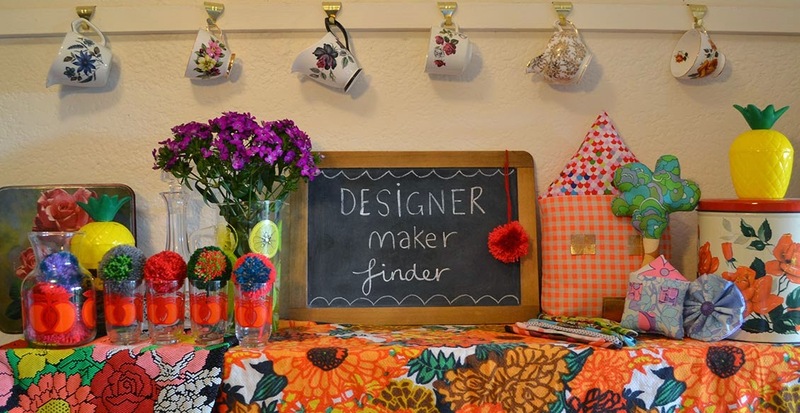 She is on instagram @kazmadethis and I am trying to get her to open an Etsy shop... watch this space.